Rosli Azad Khan, a consultant with over 40 years’ experience, said Kulim is a more central location than Bayan Lepas on the south of Penang island, which is home to the Penang International Airport (PIA). 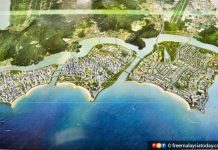 “This development indicates that Putrajaya is not keen on a second airport in Penang,” he said. This would make PIA redundant and allow land to be used for homes, reducing the need to reclaim more land for the purpose, he told FMT. “It will also help reduce congestion on the island, like how Sepang helped reduce traffic in Kuala Lumpur. For the central region, it can serve more people,” he said, adding that Penang is already served by two bridges. The privately funded airport in Kulim, one of several infrastructure projects for Kedah announced by Economic Affairs Minister Mohamed Azmin Ali on Tuesday, is valued at RM1.6 billion. But Roger Teoh, a PhD student at the Centre for Transport Studies, Imperial College London, said it would be an inefficient use of funds and existing airport infrastructure. 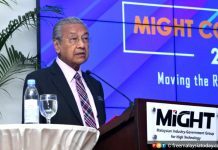 He told FMT the airport would likely cater to freight transport for the Kulim Industrial Park, adding however that PIA’s cargo facilities and runway capacity are nowhere close to full. 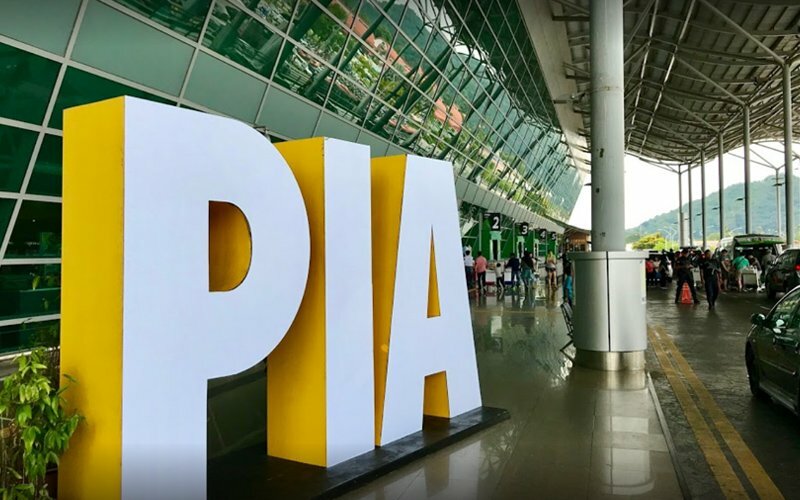 “Given that PIA and the Kulim Industrial Park are only about 50km away, the proposed international airport will likely have a negative impact on PIA by further reducing the utilisation rate of existing infrastructure,” he said. Citing the World Bank’s report on Malaysia’s National Transport Strategy, Teoh said PIA was originally forecast to handle up to 730,000 tonnes of freight by 2031. However, the annual freight tonnage has dropped by 9% since 2006. “Malaysia Airports Holdings Bhd has trimmed its forecast down by 70% to 215,000 tonnes by 2031,” he added. He said data from the World Bank showed a similar picture, with freight transport by air peaking in 2009 and the number of aircraft departures peaking in 2015. Going by this data, he said, if the Kulim airport is designed to increase the capacity of air freight, the move would be unnecessary as the existing infrastructure at PIA could be used more effectively. Teoh said a more practical move would be to improve railway lines in the northern region to facilitate the more effective movement of passengers and freight between PIA and cities in the area. He said this would likely increase the utilisation of existing infrastructure. “Ultimately, any proposals have to be supported by sound rationality and justified by a cost-benefit analysis,” he said. This follows the call by Penang Chief Minister Chow Kon Yeow for Putrajaya to conduct a feasibility study for the Kulim airport amid concerns from the business community about its possible impact.